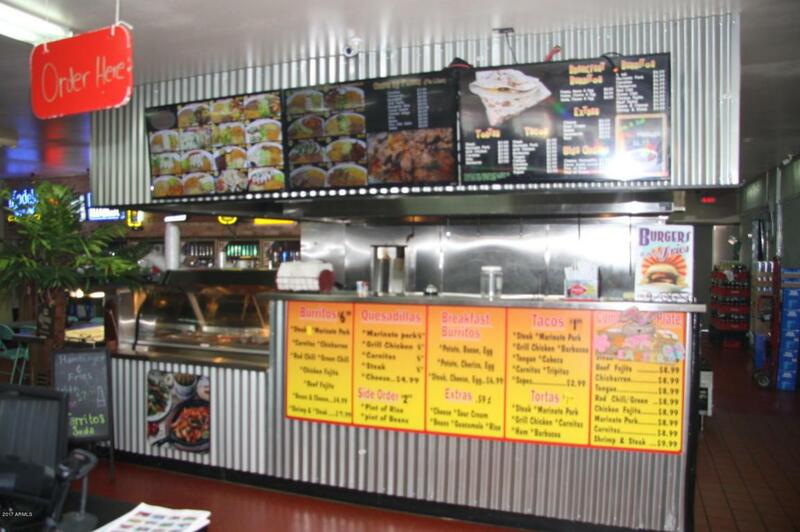 Conveinence Store business opperating for sale Arizona. 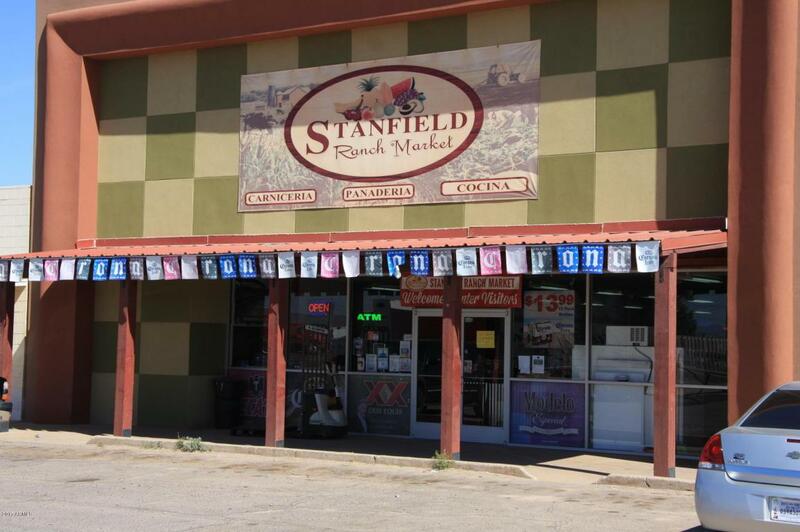 Turnkey Neighborhood Market business includes free standing building on busy State highway 84. Great owner/user opportunity. Building completely renovated in 2014 including new septic system, plumbing and electrical. 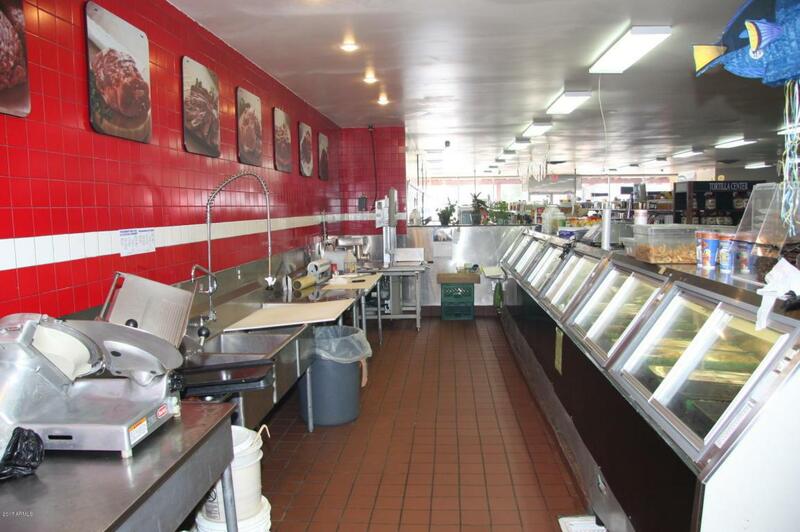 Equipment and fixtures including food prep, meat cutting and display area are included in the sale. 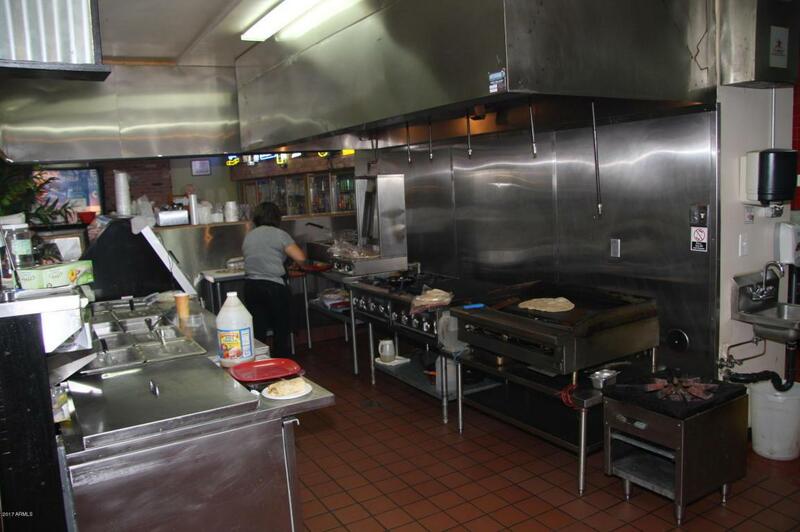 Beer & wine License, 2 walk-in display coolers and 1 walk-in freezer. Great income opportunity for owner operator. Inventory not included in list price.